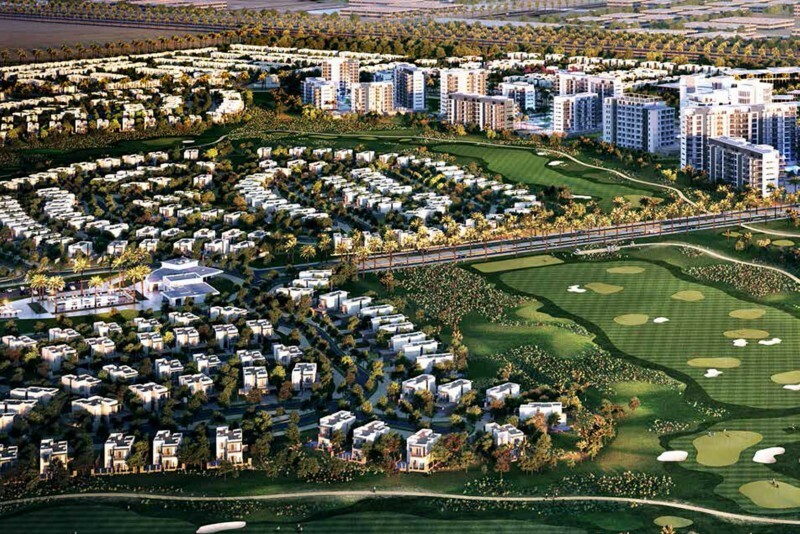 Emaar South is a proposed golf-course development in Dubai South surrounded by six residential districts. 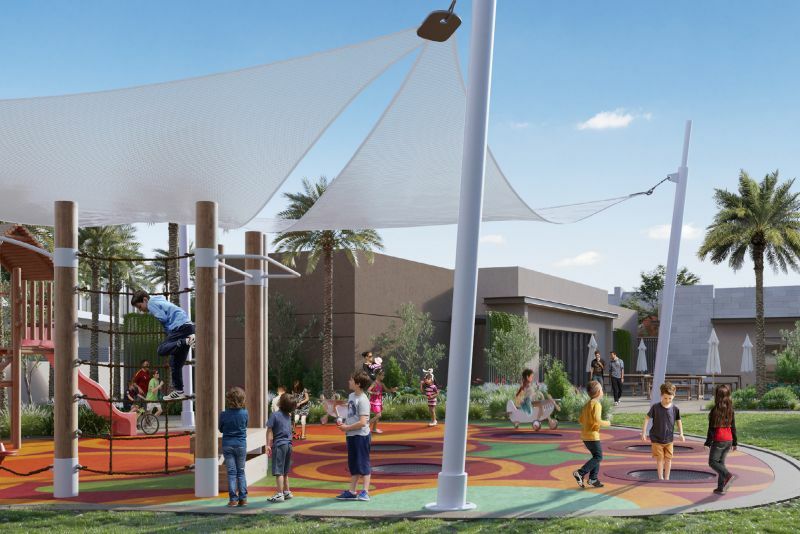 The design of this new master-planned community is governed by the guiding principles of connectivity, accessibility, liveability, sustainability and optimal residential density. 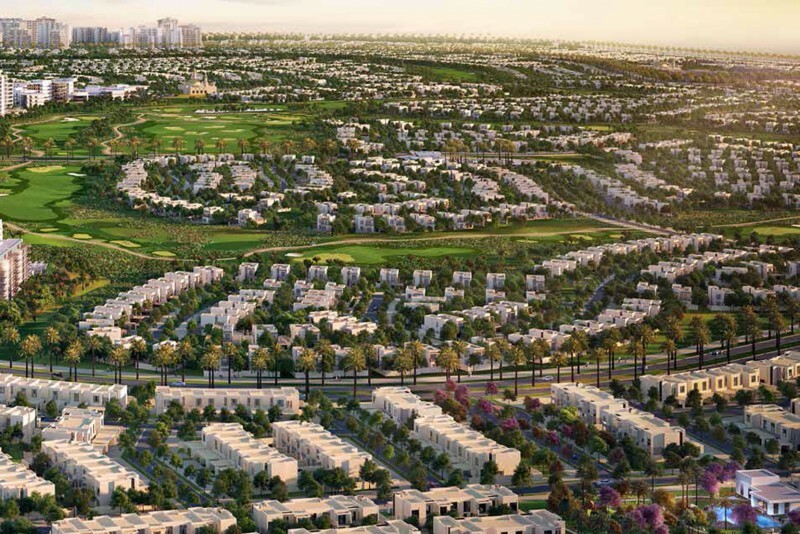 Spread over and area of 700 hectares (1,725 acres) the residential districts will be connected by tree-lined boulevards and a public transport network, including environmentally friendly autonomous vehicles. 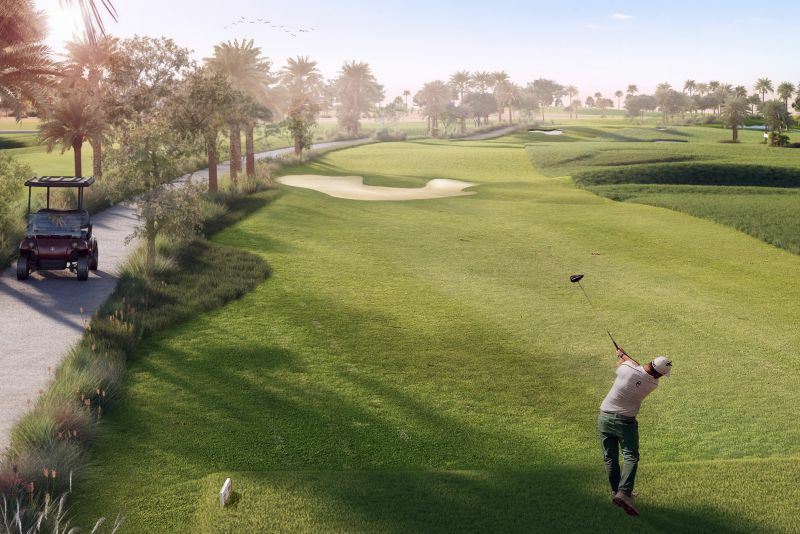 As well as an 18-hole championship golf course and clubhouse, Emaar South will have several large community parks, walking and bicycle trails, shopping precincts and a number of three- and four-star hotels. 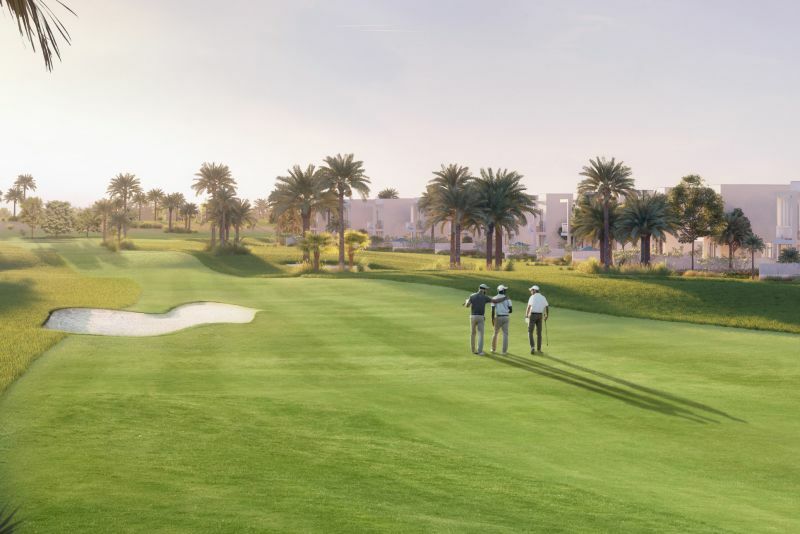 The golf course has been designed to maximise golf frontage views from the villas, some of which will be set in the heart of the golf course. 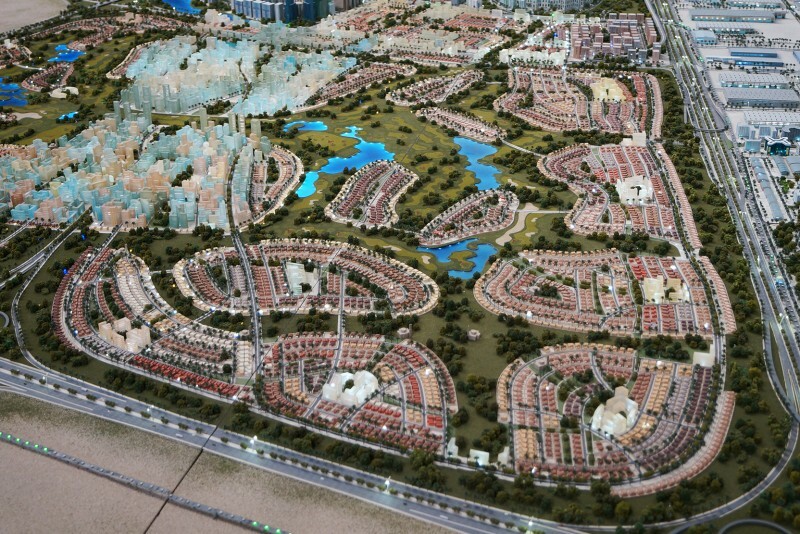 Amenities incorporated in the masterplan include a K-12 educational institution and a golf villa recreational centre. 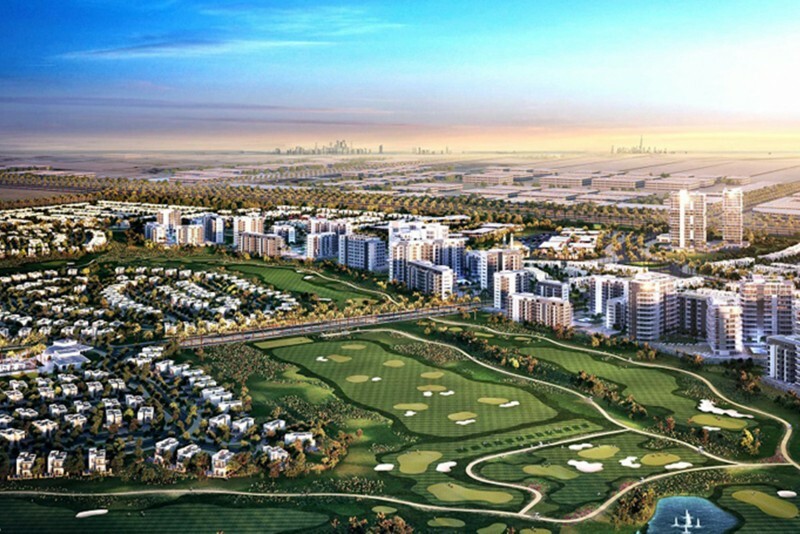 The development is located in Dubai South, close to Al Maktoum International Airport and the Expo 2020 site, and will help meet the demand for homes within the 145 sq km airport city. The project will be developed in four phases, the first of which will include tiered townhomes, villas, townhouses, apartments and retail precincts and should be ready in 2020. Saffron. A collection of three- and four-bedroom town houses set amongst new parks and green spaces. The off-plan properties were released for sale on 26th February 2018. Golf Links. A collection of four- and five- bedroom villas overlooking the golf course. The properties range in size from 1,205 to 1,525 sq ft. Amenities include a multi-purpose room, fitness area, swimming pool, children’s play and activity area, barbecue areas and 24-hour security. Golf Views. 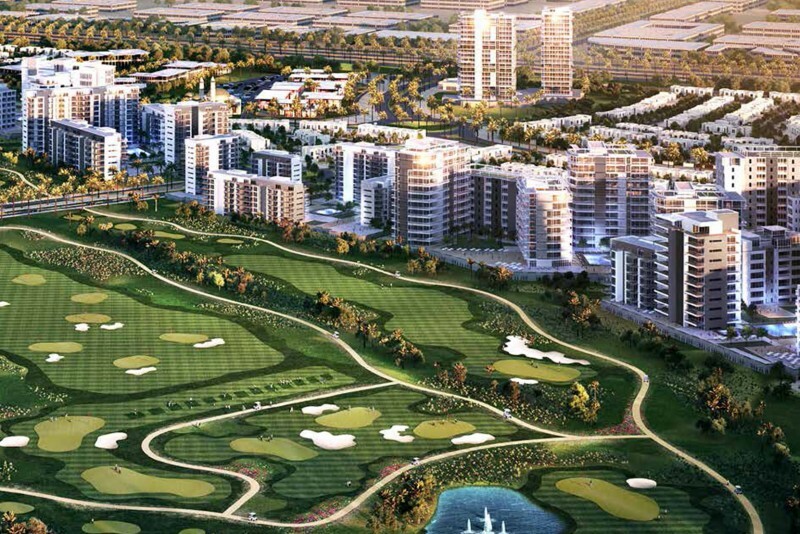 Two stylish residential buildings overlooking the golf course and housing one-, two- and three-bedroom apartments ranging in size from 1,205 to 1,525 sq ft. Amenities include picturesque pathways, golf course promenades, leafy plazas and an infinity pool. Urbana. 324 two- and three-bedroom tiered townhomes in a mixed-use development. 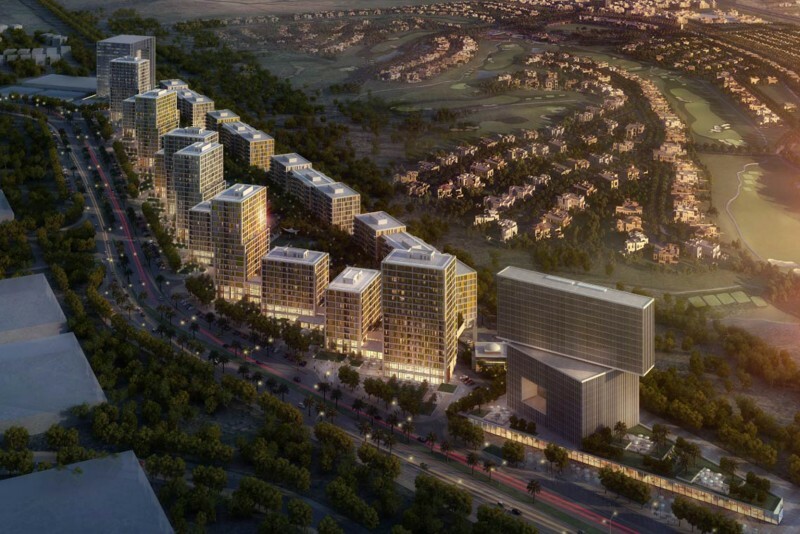 One-click links to properties currently on the market in Emaar South. As of Quarter 4 2017 infrastructure work for Golf Links was already in progress and the selection of the main contractor was underway. Construction is scheduled for completion in May 2020. As of Quarter 4 2017 the sub-structure and superstructure work for Golf Views were in progress. Construction is scheduled for completion in November 2019. As of Quarter 4 2017 superstructure work was in progress on Urbana I and II, and sub-structure and superstructure work were in progress on Urbana III. Urbana I is scheduled for completion in September 2019, and Urbana II and III in December 2019. 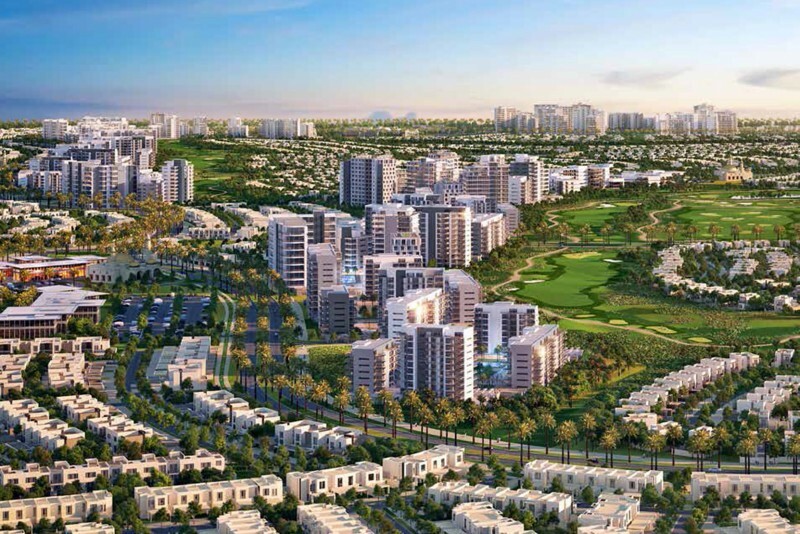 We currently maintain records for 9 sub-communities in Emaar South.